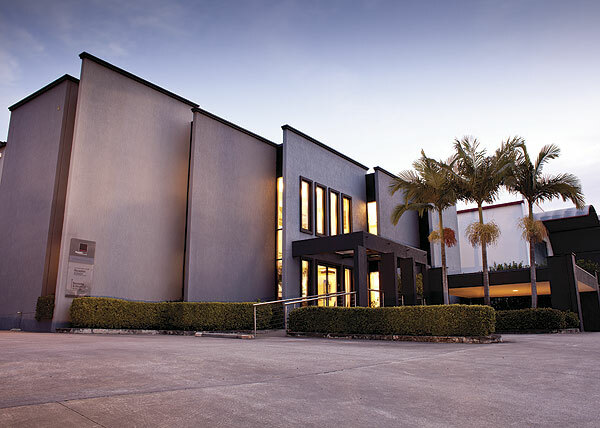 Intralux Australia is a dynamic luminaire design and development company, dedicated to manufacturing technically advanced, energy efficient and innovative commercial lighting products for niche market segments. Founded in 1986 by the company’s Managing Director, Mr David Tilbury, Intralux Australia has extensive international presence in more than 20 countries via strategic alliances with local distributors and re-sellers. The manufacturing facilities encompass modern semi-automated production techniques and an in-house research and development department that utilises sophisticated 3D modelling technology to take advantage of rapid prototyping processes. The Intralux team comprises of dedicated professionals working together in a corporate culture that is focused on the customer, Human Resources, Design and Innovation. Customers, design inception driven by customer needs, delivery time, prices and personalised service. Human Resources, in terms of continuous learning, team work and people empowerment. Design and Innovation, in terms of investment in new technology and acquisition of new techniques to achieve one of Intralux’ competitive advantages – clever design. The intense development processes that Intralux employs will certainly assure the quality of products with unparalleled performance, lasting well into the future. Our aims are of course to provide maximum benefits, utilising the latest lamp technology available in the world today. Our distribution network is spread throughout the world and I am sure we will be able to assist you within our areas of expertise on your next project.